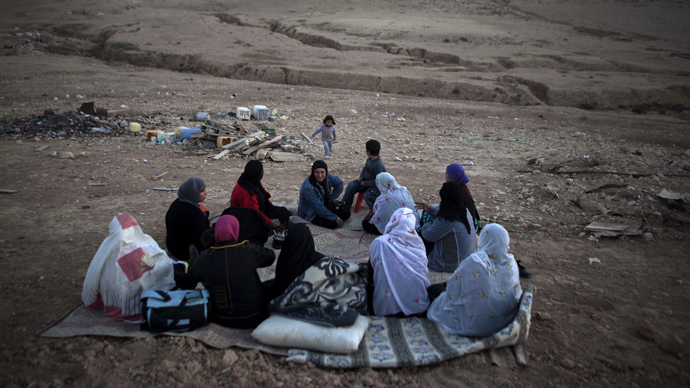 Israeli authorities destroyed the Bedouin village of Al-Araqib for the 54th time in the last three years on Thursday, as the country struggles to relocate Bedouins in the Negev desert to specially built towns. Forces arrived at Al-Araqib carrying arms and batons as bulldozers tore down homes, resident Aziz al-Turi told Palistinain news agency Ma’an. Another resident, Maher Abu Qreinat, said that homes and other structures were pulled down in the Negev village of Abu Qreinat on the same day. The Israeli government approved the Prawer-Begin Bill in January, calling for the relocation 30,000-40,000 Bedouins and the demolition of about 40 villages which the Jewish state considers to be illegal. The bill was approved by the country’s parliament, the Knesset, during its first reading in June. Two additional votes are expected to take place. 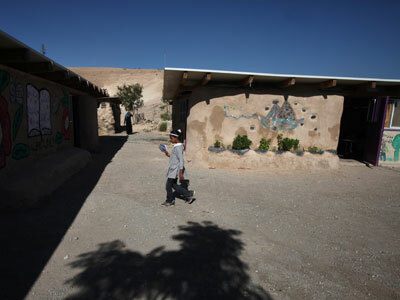 The Bedouins refuse to be relocated, saying they purchased their land in the Negev desert before the establishment of the state of Israel. However, they say the agreements were verbal ones – and there is no way to prove their ownership of the territory. Amnesty International called on Israel to stop “demolitions of Arab Bedouin homes” after Israeli forces performed a previous raid on Al-Araqib in July. 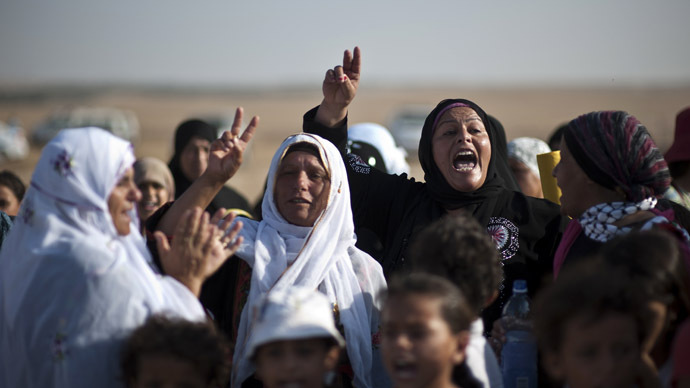 "The Israeli government's Prawer-Begin plan would lead to the forced eviction of tens of thousands of Arab Bedouin citizens of Israel,” Philip Luther, director of Amnesty International's Middle East and North Africa Program, said. “The plan is inherently discriminatory, flies in the face of Israel's international obligations and cannot be accepted in any circumstances." UN High Commissioner for Human Rights Navi Pillay also slammed the bill in July, urging Israel to reconsider its plans to relocate the Bedouin to officially recognized towns such as Rahat, Khura, and Ksayfe. 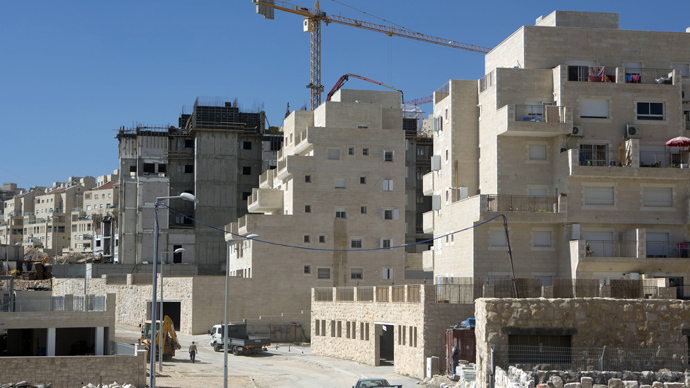 "If this bill becomes law, it will accelerate the demolition of entire Bedouin communities, forcing them to give up their homes, denying them their rights to land ownership, and decimating their traditional cultural and social life in the name of development," he said. There are around 210,000 Bedouins in Israel, most of whom live in and around the Negev desert in the southern part of the country. More than half of them reside in unrecognized villages which lack basic infrastructure. Many Bedouins also live in extreme poverty. The Israeli government said it would grant legal status “as much as possible” to the currently unrecognized Negev villages if they meet minimum population criteria – but those requirements were never revealed.